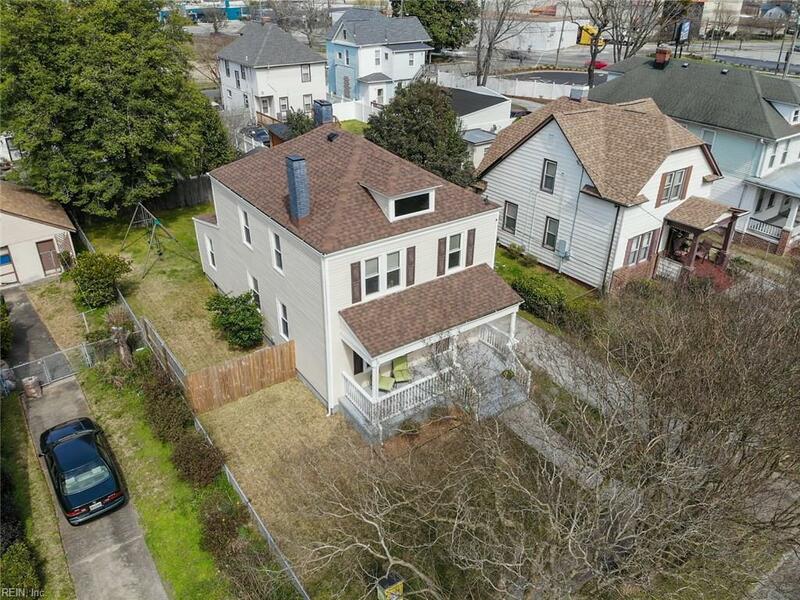 1226 W 27th St, Norfolk, VA 23508 (#10246764) :: Abbitt Realty Co.
Lambert's Point; Short distance to ODU; minutes to Ghent, West Ghent, Bases, D/T, interstates, beaches, shopping, dining, arts/entertainment and more. 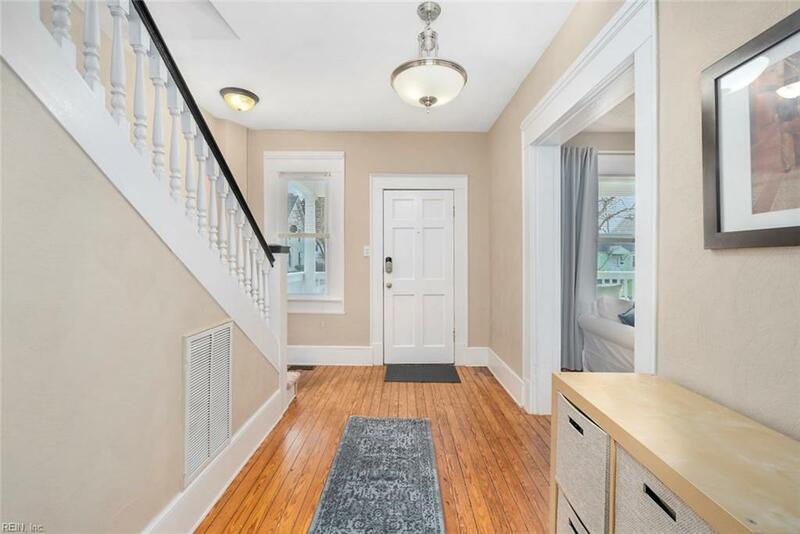 Immaculate and charming home; high ceilings. Major renovation less than 4 years ago - heat & air, vinyl siding, wrapped double pane windows. LARGE kitchen with granite & ceramic floors, stainless appliances. Updated baths! 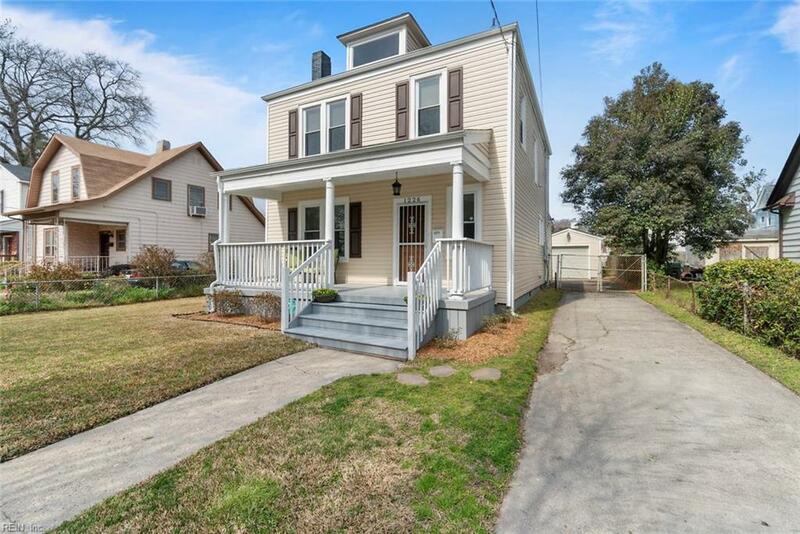 New fixtures throughout, refinished hardwood, updated plumbing & electrical. Open, bright and neutral colors. Newer asphalt shingle, brand new membrane roof. 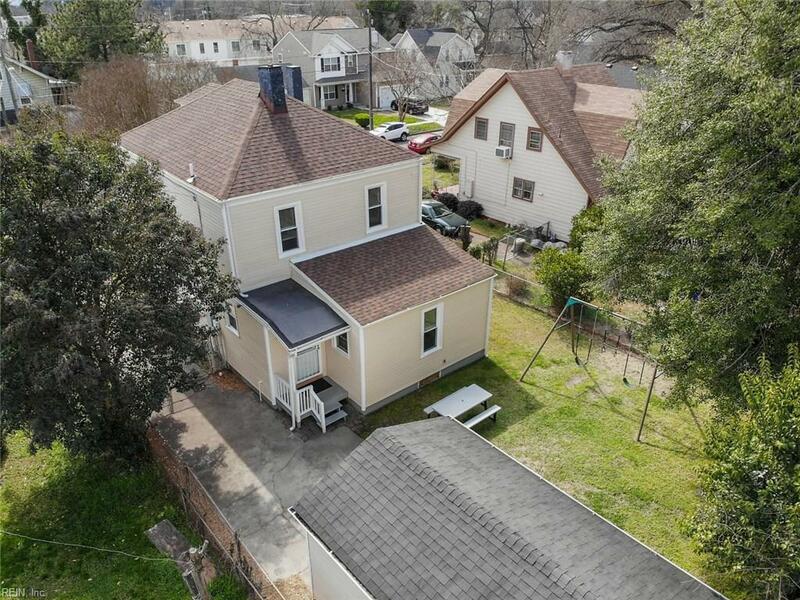 Backyard fully fenced with detached 1-car garage. Move-in ready!